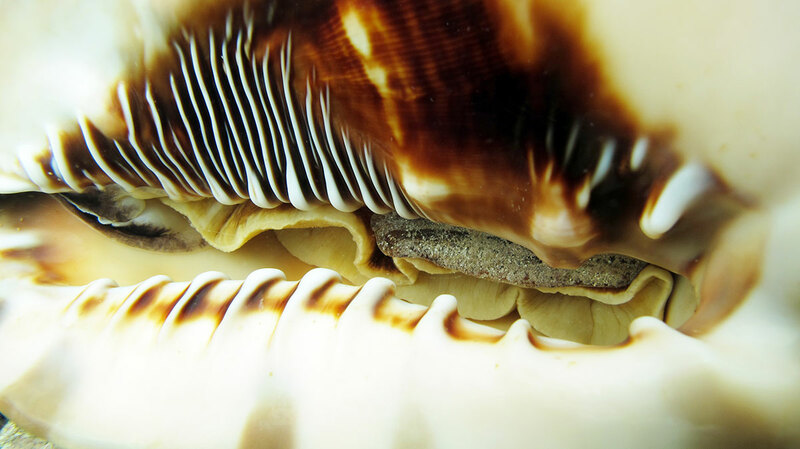 This is the King Helmet shell, a bulky and beautiful shell you can watch underwater on sea grass areas and by reefs. 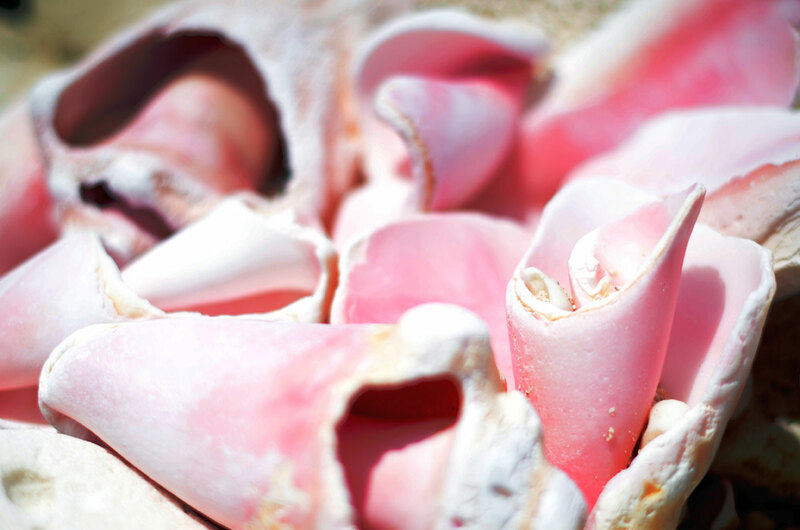 The lambi conch, part of west indies patrimony and also a traditional dish in creole cuisine, is now threatened to extinction because of overfishing despite the strict regulations to maintain its population in the west indies. Poachers are still too active in the area, it’s not rare to find big « cemeteries » of broken conches around the island, like on Green cay for example. I really appreciate the beauty and tenderness in these photos . A prime example of vibrant and vulnerability. This feeling goes beyond the subject itself it is also felt in the photographer.